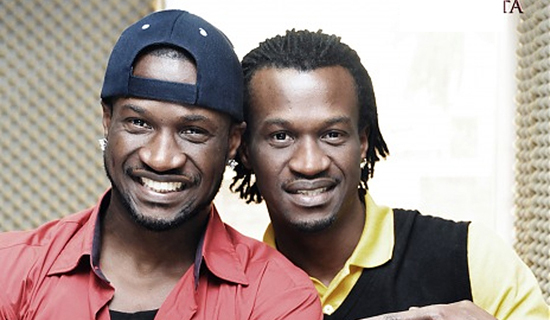 Peter Okoye in an exclusive chat with Vibe magazine, revealed the only way P-Square can get back together. And it is if the “respect” that was initially in the team can be brought back. “Is there a slight possibility that some day, we will get back the P-Square we used to know”, he was asked. “Of course. When the respect is back. When you stay apart for a while, the respect will come. We’ve lost it. I don’t have any problem. All I said is that, have it at the back of your minds – P-Square is for the fans. Peter, Paul, Jude is family.” He responded.